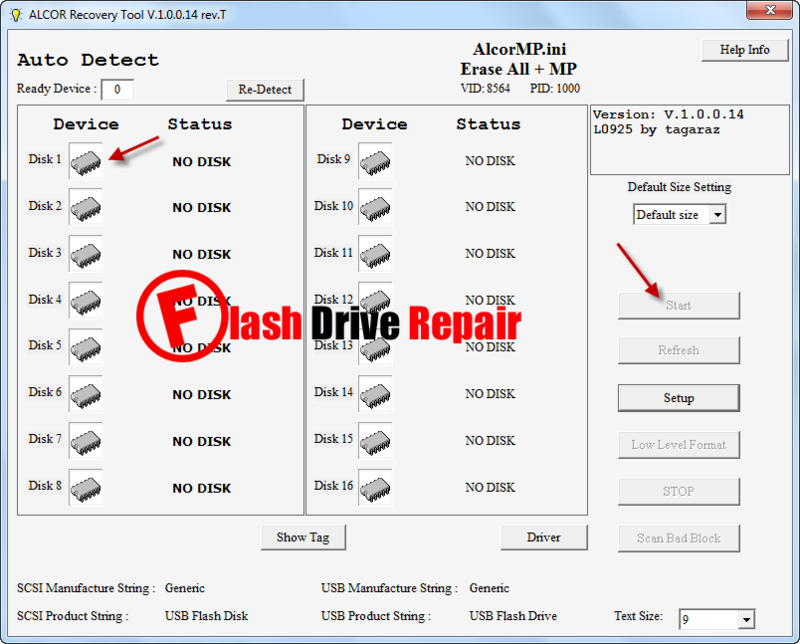 If you have corrupted or unrecognized Alcor AU6998TN USB flash drive .Learn how to fix Alcor AU6998TN , Alcor AU6989TN and Alcor SC908TN chip controller .Download Alcor AU6998TN recovery tools and repair your corrupted flash disk . Hello My friends in Every where in our Planet "Earth " .Today i will explain how to fix Alcor AU6998 TN chip controller and i will put all repair software for this chip vendor . 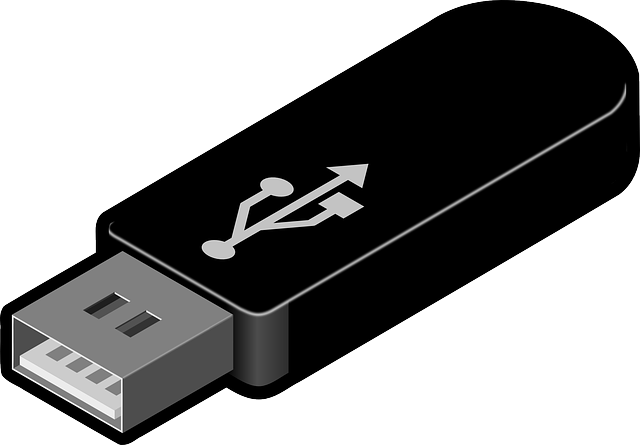 First Download Chip genius software and get your USB flash drive information because you must be sure that your USB flash disk Chip vendor is Alcor and Chip vendor Model is one of the following chip controllers "Alcor AU6998TN – Alcor AU6989TN – Alcor SC908TN ". 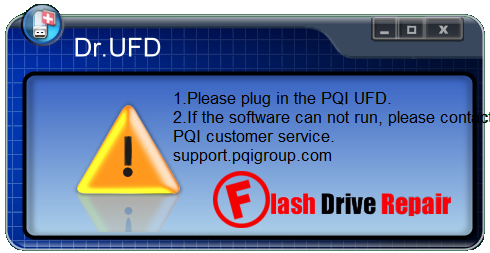 Dr UFD format software . Alcor MP sorting Software . 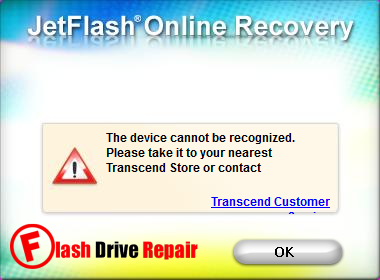 Jet flash online recovery software with 3 software versions . Alcor MP UFD Format Tool . Alcor Die Sorting tool . How to repair Alcor AU6998TN chip Controller ? First Download Alcor AU6998TN recovery tools from the download links in the bottom of this article then extract the folder .Now insert your corrupted ALcor AU6998TN flash drive to your PC . 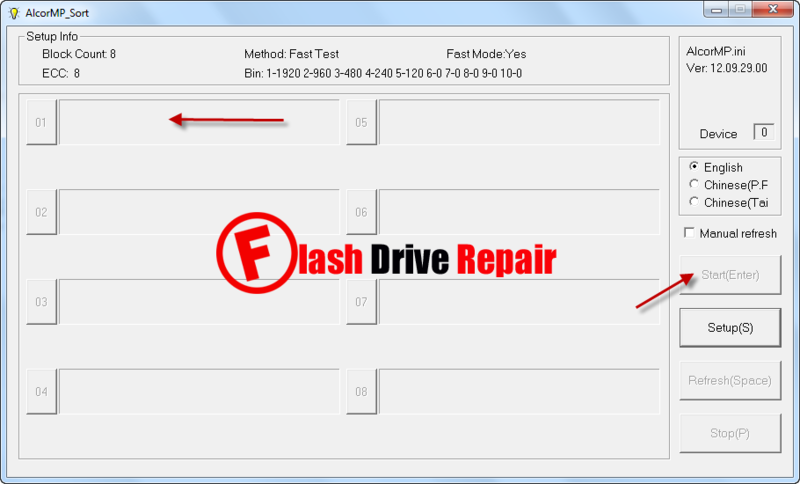 Start repairing Alcor AU6989TN chip controller by using DR UFD format tool , if not work with your flash drive please try the other software in the Alcor Recovery tools until you fix your corrupted alcor flash drive .